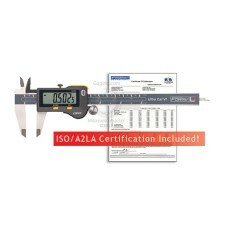 Choose from the finest Swiss Made Sylvac Calipers. 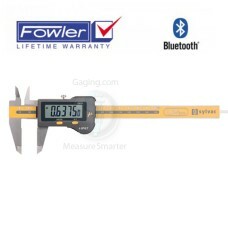 These electronic calipers feature a 5 year warranty! Gaging.com is Sylvac factory certified. 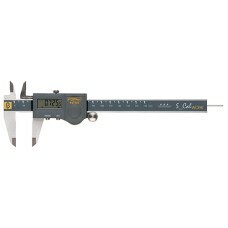 The Fowler/Sylvac 54-100-100-0 Micron 0.00005" Electronic Caliper 6"/150mm is on sale at Gaging.com!.. 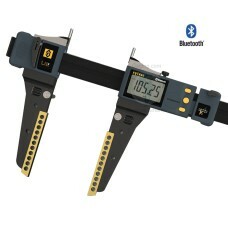 The 54-100-167-C Fowler Sylvac Bluetooth Caliper 6"/150mm with ISO/A2LA Certification are on sale at..
6" version shown in product image The new 54-100-168-0 Fowler Sylvac Bluetooth Calipers 8"/200mm ..
6" version shown in product image The new 54-100-169-0 Fowler Sylvac Bluetooth Calipers 12"/300mm.. 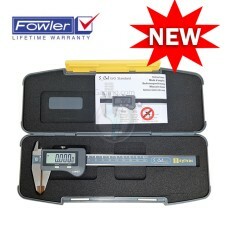 The NEW 54-100-177-0 Fowler Sylvac Ultra-Cal VI Electronic Caliper 6"/150mm is on sale at Gaging.com..
6" version shown in image The NEW 54-100-178-0 Fowler Sylvac Ultra-Cal VI Electronic Caliper 8"/2..
6" version shown in image The NEW 54-100-179-0 Fowler Sylvac Ultra-Cal VI Electronic Caliper 12"/.. The 54-100-412 Fowler Ultra-Cal Mark IV is on sale at Gaging.com! Water resistant 5 year war..
*product shown may differ The NEW 54-100-412-1 Fowler Sylvac Ultra-Cal VI Proximity Electronic Ca.. 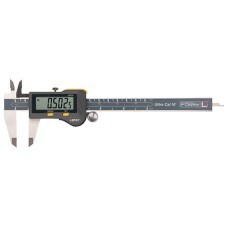 The 54-100-440-0 Fowler / Sylvac Ultra-Cal IV Electronic Caliper with Round Depth Rod 6"/150mm is on..
*product shown may differ The NEW 54-100-444-1 Fowler Sylvac Ultra-Cal VI Proximity Electronic Ca..
*product shown may differ The NEW 54-100-448-1 Fowler Sylvac Ultra-Cal VI Proximity Electronic Ca.. 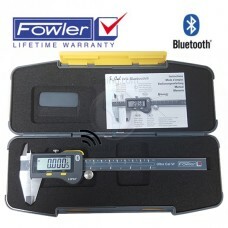 The NEW Fowler Sylvac Ultralight IV, new design, new features, built-in Bluetooth transmitter. Th..